A classic 0.33 Carat Round Brilliant Eternitymark Diamond Ring in 18 Karat White Gold. 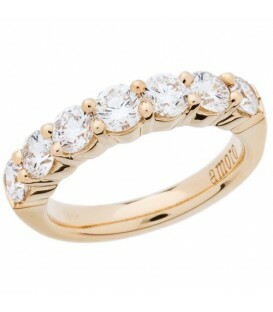 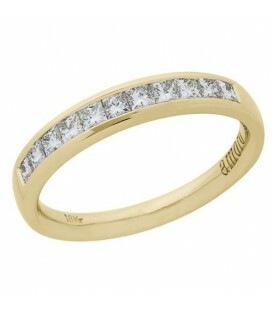 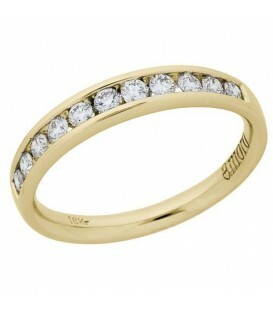 A classic 0.33 Carat Round Brilliant Eternitymark Diamond Ring in 18 Karat Yellow Gold. A classic 0.50 Carat Princess Cut Eternitymark Diamond Ring in 18 Karat White Gold. 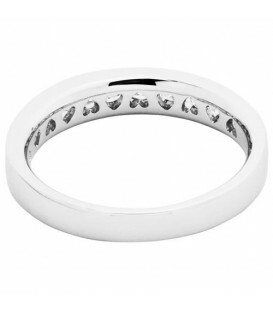 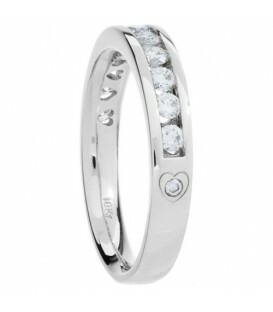 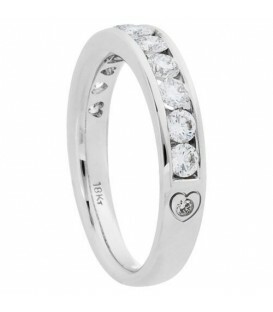 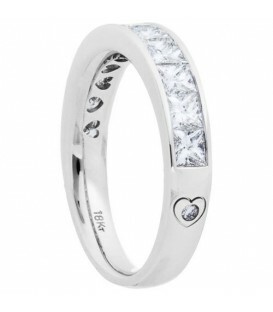 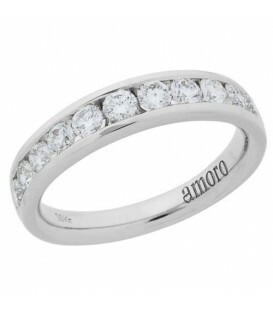 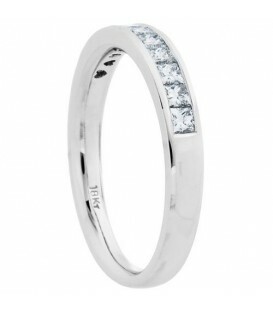 A classic 0.50 Carat Round Brilliant Eternitymark Diamond Ring in 18 Karat White Gold. 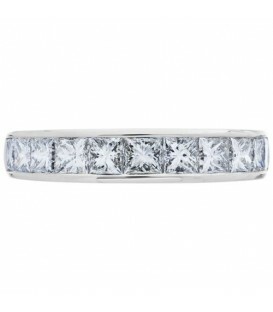 A stunning 1.01 Carat Princess Cut Eternitymark Diamond Ring in 18 Karat White Gold. A classic 1.01 Carat Round Brilliant Eternitymark Diamond Ring in 18 Karat White Gold. 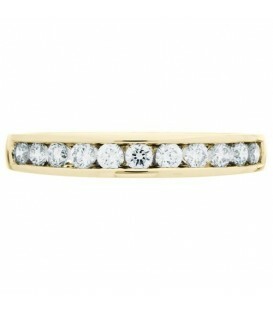 A classic 1.01 Carat Round Brilliant Eternitymark Diamond Ring in 18 Karat Yellow Gold. 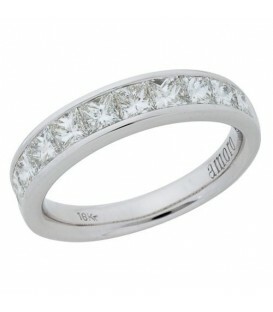 A modern 1.51 Carat Princess Cut Eternitymark Diamond Ring in 18 Karat White Gold. A modern 1.51 Carat Princess Cut Eternitymark Diamond Ring in 18 Karat Yellow Gold. 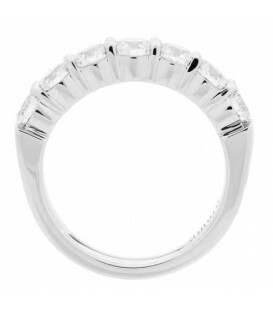 A classic 1.50 Carat Round Brilliant Eternitymark Diamond Ring in 18 Karat White Gold. A classic 1.50 Carat Round Brilliant Eternitymark Diamond Ring in 18 Karat Yellow Gold.